Mobile phones are now an essential component of travel especially when it comes to snapshots, travel apps, quick internet connectivity etc. 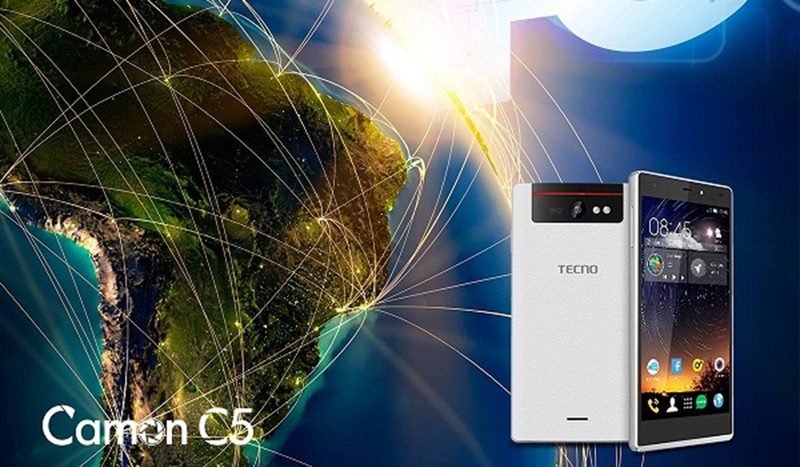 Tecno plans to launch the Tecno Camon C5, the company’s first 4G LTE enabled smartphone. The Tecno Camon C5 will have a 5-inch display (great for social media, games etc) and a full metal body build. It will sport a rear facing 8MP camera with Dual LED flash and is to be powered by the latest Android OS. Included is 16GB space of internal storage, a microSD card slot with the highlight of the device being its 4G LTE connectivity support. The device comes with a hefty 2500mAh battery – strong enough to back a 4G enabled smartphone. We can rest be assured that the pricing will be right!! !